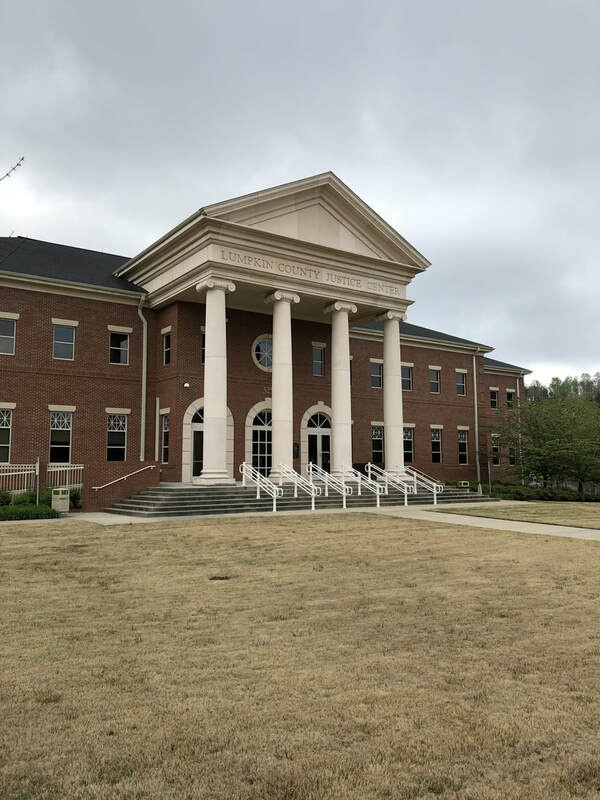 Bill Hardman is an experienced Georgia DUI lawyer who has represented clients in DUI cases in Dahlonega Municipal Court, Lumpkin County Probate Court and Lumpkin County Superior Court. Feel free to call our office for a free consultation about your Dahlonega DUI case or Lumpkin County DUI case. Bill Hardman has represented clients accused of DUI in all of the courts in Lumpkin County and across the State of Georgia. Dahlonega is a beautiful city with an excellent college and many great activities. Due to the amount of traffic that now proceeds through Dahlonega, officers are searching and checking for DUI drivers. Whether you had a few beers on the river or a few beers at karaoke, you may be at risk of being charged with DUI in Lumpkin County. Police officers in Lumpkin County also frequently use roadblocks to check for impaired drivers. Do I Need to send a 30-day letter to save my driver's license? DUI carries serious penalties in the State of Georgia including mandatory jail time and suspension of your driver's license. Because the the City of Dahlonega is home to many members of the United States Military, there may be additional concerns if a service member receives a DUI charge. Members of the military may be subject to additional penalties that may affect the ability to advance in their careers. Many times our service members have committed years of service to our country that may be jeopardized by a DUI charge. Bill Hardman has defended DUI cases in Lumpkin County. Our office will be able to give you a free consultation about your DUI charge in Dahlonega, Georgia.